Meet your Home Health Specialist: Irreis Burns. Irries joined Team Neotech in May of 2017. After working with clinicians in hospitals in the eastern territories, she transitioned to the Home Health team as one of our Home Health Specialists. 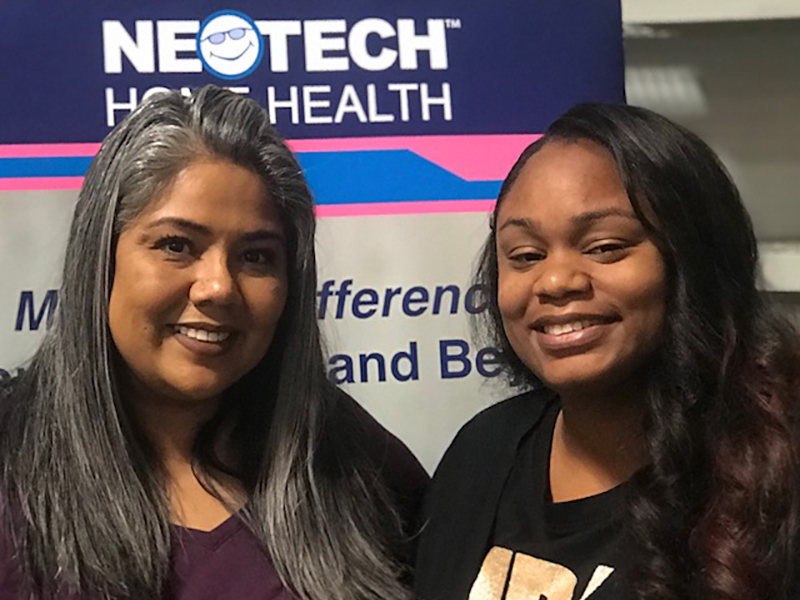 “Working closely with Neotech’s dedicated team of parent-champions gives me a greater appreciation for the work that we do,” Irries said. “Hearing from the families of the children we help is very gratifying. Especially those who are on the mend after a lengthy NICU stay, or who are on their road to recovery from a recent surgical procedure. When Irries isn’t at Neotech helping children, she enjoys hiking and spending time with friends and family.